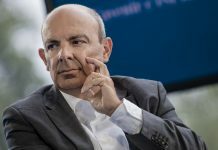 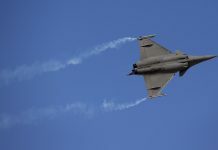 On picking Reliance Defence as offset partner for the controversial Rafale deal, Dassault CEO Eric Trappier says offset rules allowed company freedom to choose. 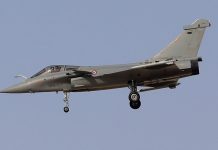 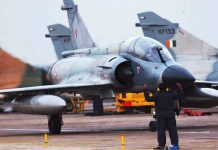 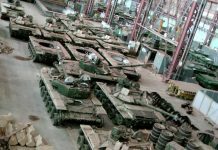 The Comptroller and Auditor General will be tabling a report that looks at similar deals struck between 2012 and 2017 by IAF, as well as other offers that competed with Dassault’s Rafale offer. 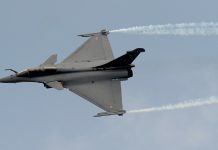 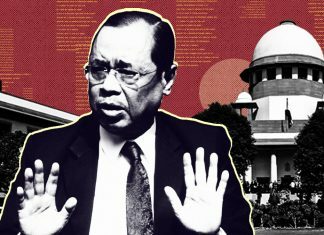 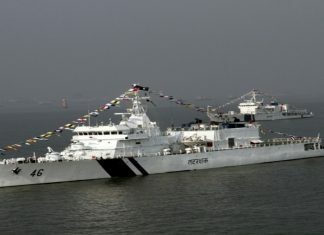 The Congress attacked the Narendra Modi government and Anil Ambani Tuesday, saying the latter had 'advance knowledge' of Rafale deal. 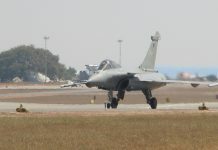 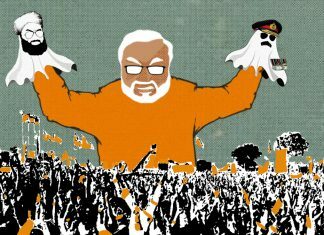 Rafale deal involved 'major and unprecedented concessions', says The Hindu. 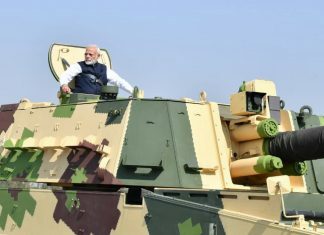 But sources say government allowed to take decisions in country's interest. 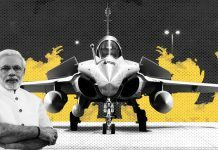 The SIPRI report comes as a shot in the arm for HAL, which lost out in the Rafale deal after Dassault Aviation chose Reliance Defence as its offset partner.